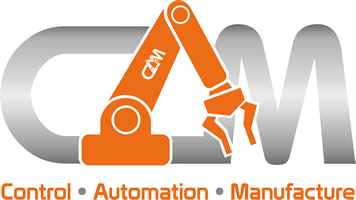 C.A.M Automation Ltd, are in need of an Industrial Electrician with a strong commitment to safety, a positive attitude with good organization and communication skills, proven ability to work independently and a s part of a team, with the ability to make decisions with minimal supervision and be willing to work scheduled and unscheduled overtime. The candidate will be expected to have the ability to layout equipment and wire components using schematic drawings. Who will be working to company standards and operating procedures for both LV supplies and switchgear. The candidate must also be competent at stripping and crimping cables from 0.75mm to 120mm tri-rated and experienced with SWA/SY termination. Must have applicable qualifications and 17th edition qualified.